TRANSFERRING YOUR UK PENSIONS TO AUSTRALIA? Date 25.08.2016 Pension Transfers can transfer your pension to an Australian Qualifying Recognised Overseas Pension Fund (QROPS). Tax free transfer of your funds out of the UK can only be achieved by transferring to a QROPS fund. Pension Transfers has over 20 years experience providing individuals, families and business owners with pension transfer advice and management when leaving the UK. 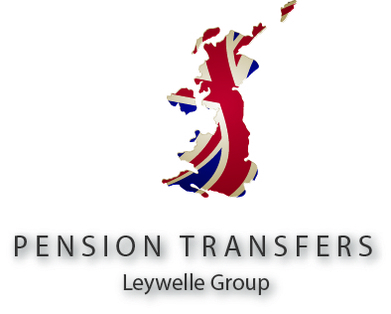 Pension Transfers have an office in the UK with the Down Under Centre. They are industry experts and highly committed to helping you make the most out of your pension. Get in contact with them today and they will offer you a comprehensive free consultation and report that individually tailored to your goals and recommend strategies to help you achieve them. They can help secure your retirement today, whether you have QROPS or SIPP. Contact us to fill our your Letter of Authority today and send it back to us at info@downundercentre.com – we will pass this over to Pension Transfers so that they can provide you with the relevant information to your situation.